3 bedroom, 2 bathroom, Living room with a fireplace and an additional great room. Which could be used as a family room, daycare, additional bedroom, office or kids playroom. 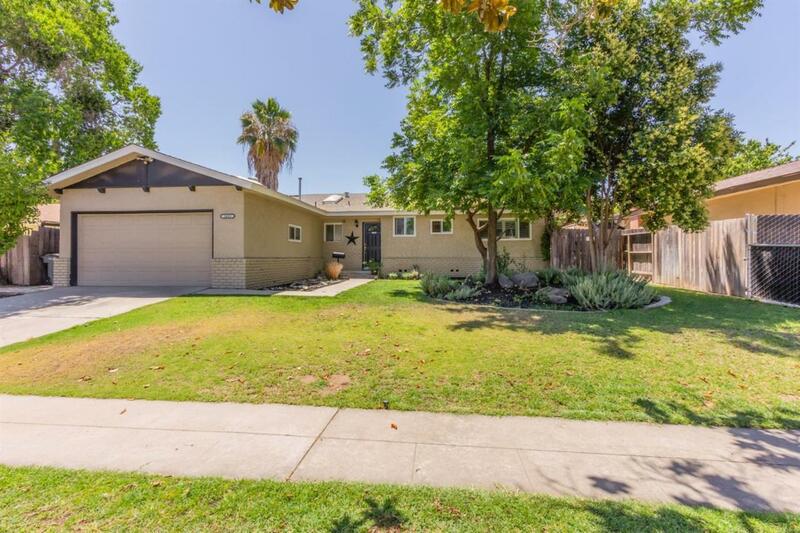 This 1972 gem, has been very well taken care of and undergone a full remodel in 2011 to include stainless steel appliances, granite counter tops, sky lights, new carpet, tile, dual pane windows, painted inside & out, front yard landscaping and much much more. Located in the Hoover High School boundaries, Riverpark, shopping, eateries and close access to 41 hwy. Priced to Sell. Hurry before this one is gone! Call for an appointment today! Listing provided courtesy of Dusty Wolfe of Guarantee Real Estate.